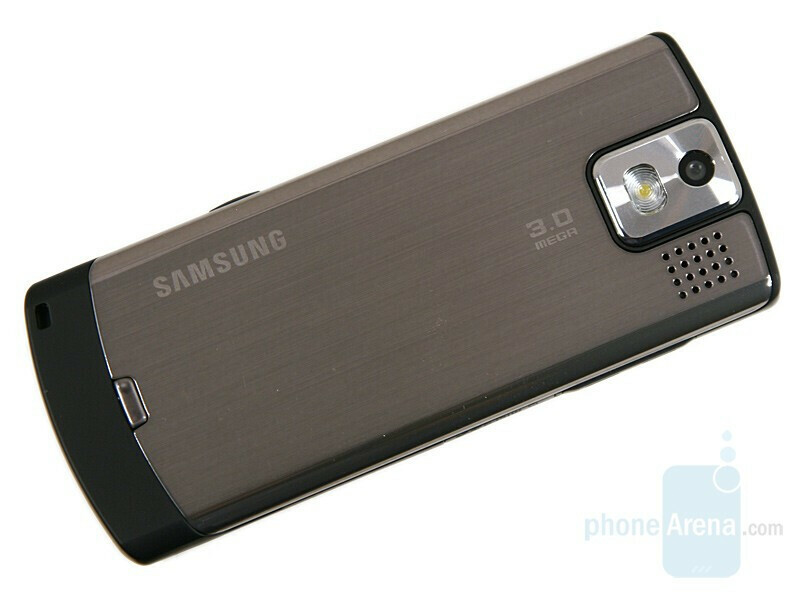 The slider Soul was the founder of the new Samsung series of fashion oriented, multifunctional phones. 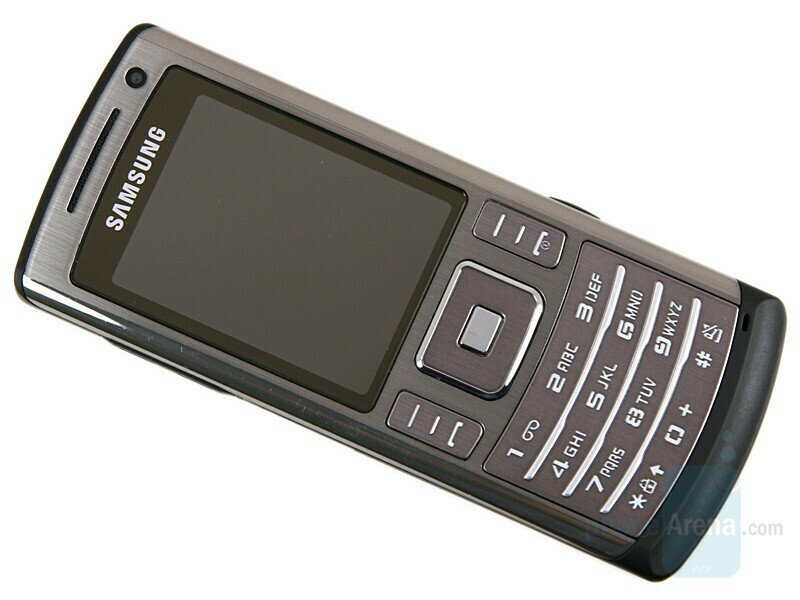 The second phone carrying the idea of the line is called Soulb and is the object of this review. The device is solid (doesn’t open or slide) and besides a slim, metal corpus and an attractive design, it is equipped with 1 GB of memory, microSD card slot and a 3-megapixel camera with flash. 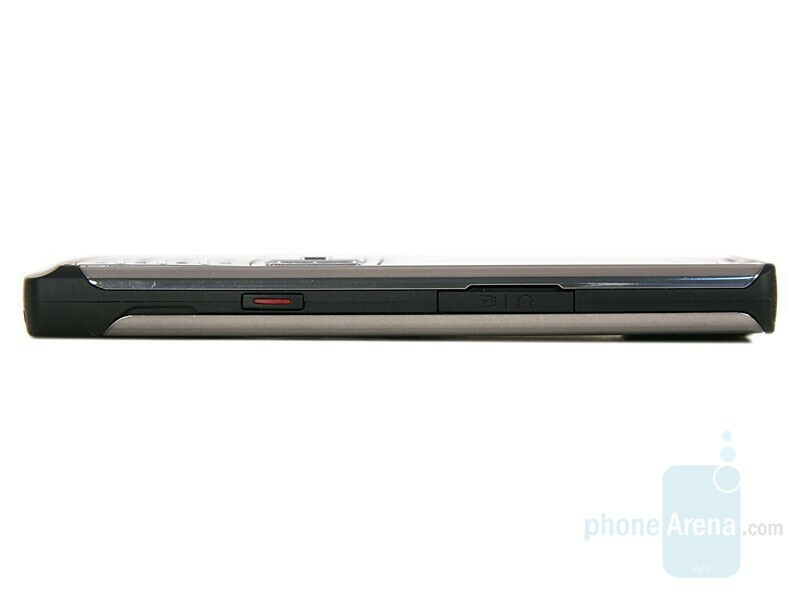 Last year, Samsung’s Ultra series gave us the slimmest mobile device – U100 only 5.9 mm thick. With its 9.9mm Soulb cannot compare to it but it still is one of the most compact devices on the market. The metal body creates feeling of massiveness and comfort when you hold it in your hand, but actually, the phone is not heavy at all – 3.1 oz (89 grams). You can compare the Samsung Soulb with many other phones using our Size Visualization Tool. It has the standard for the class 2-inch display and resolution of 240х320 pixels. Combine it with the 16 million colors and you’ll get a crystal clear, well-saturated picture. Unfortunately, the phone is almost unusable in direct sunlight. The D-pad and soft buttons located below were a very nice surprise. Although they are not big, they are very convenient because of the easy to feel drive. Strangely, the navigational controller is not backlit. Luckily, this is not a problem since the rest of the buttons are illuminated in a bright white light, so finding it is not going to be difficult. The keyboard is also very user-friendly, with the only negative thing being that the flat buttons require a bit more pressure than usual. The lower end of the phone is round and rubber-coated. It’s here to remind us of the slider Soul where it was used for easier opening. 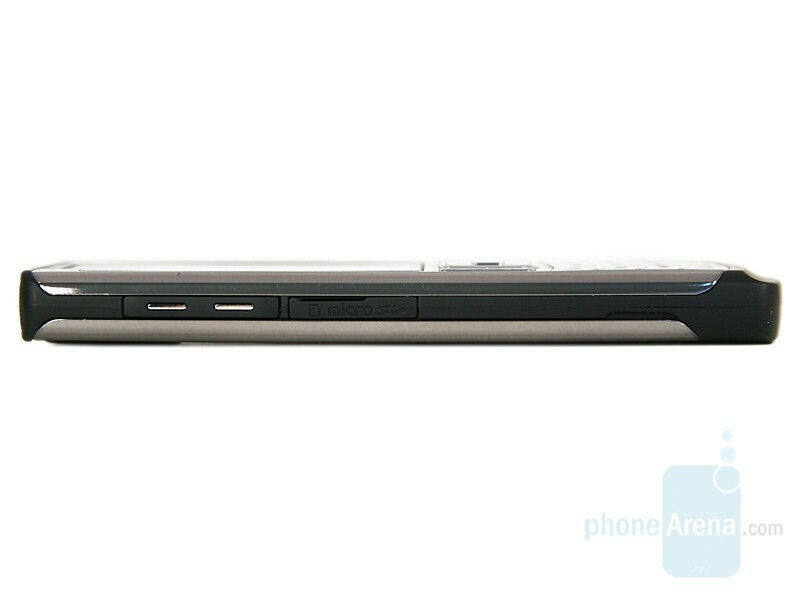 On the left, we find the user-friendly volume rocker and the microSD card slot. The opposite one houses the charger connector and the camera key, which is also very easy to use, thanks to the well expressed drive. Besides the characteristic for the Soul line gray color (the same as in the review unit), the manufacturer already announced 5 versions – Platinium Silver, Metallic Black, Soul Pink, Amethyst Violet and Soul Red. The last three will definitely be appealing to the female audience. Overall, we are very happy with the phone’s design. It not only attracts the attention but is also very well crafted and comfortable to use. Lmao. I love the Corporate US rating. 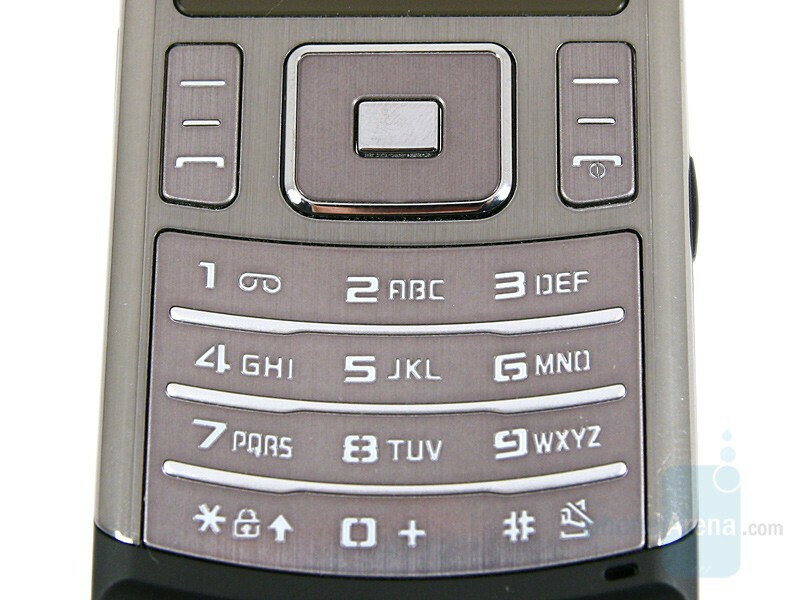 Looks like a copy of Nokia's 6500 Classic. I don't get it, so women can't be in corporate positions? PA would really benefit by keeping the rating system gender neutral and avoid sexist language. It's just plain annoying.